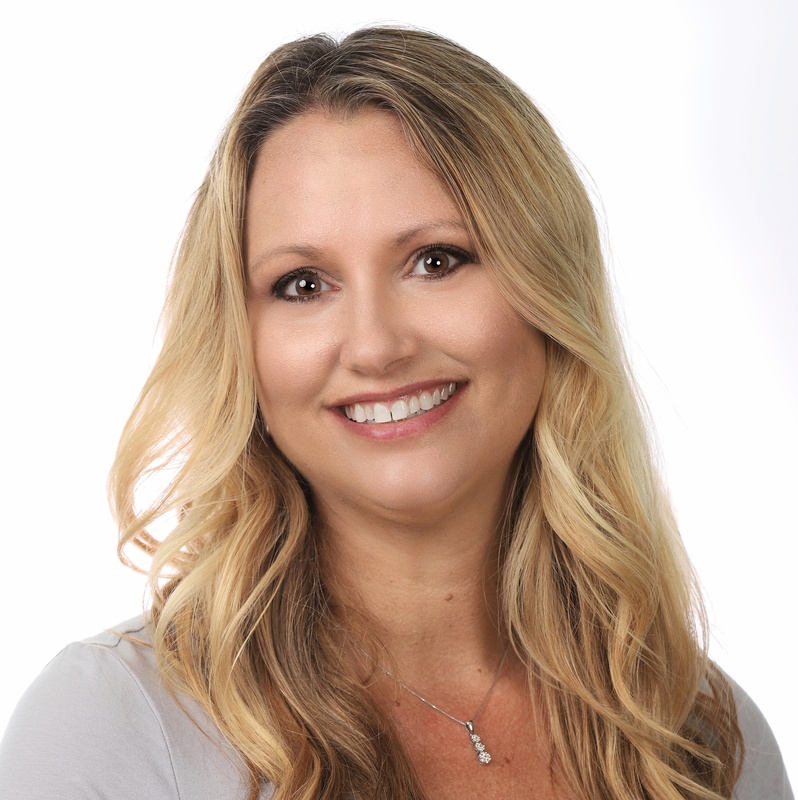 Learn about this exciting new Module at an exclusive webinar with SmartTRAK’s Elise Wolf, Senior Analyst, who will explain the market, companies and products in the Computer Assisted Surgery - Spine market. 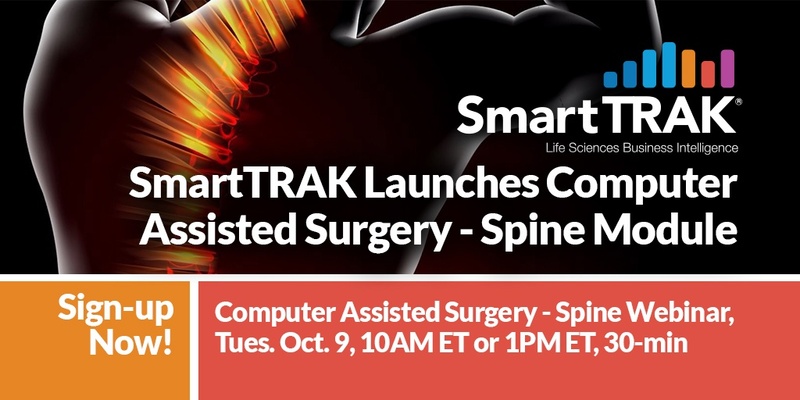 Just sign up for one of two available 30-minute webinar times on Tuesday, October 9 at 10AM EST (7AM PST), or 1PM EST (10AM PST) at www.smarttrak.com/cas-spine. P.S. You can also sign up for a 30-minute webinar introducing our new Computer Assisted Surgery - Ortho module on Tuesday, November 13 at www.smarttrak.com/cas-ortho.